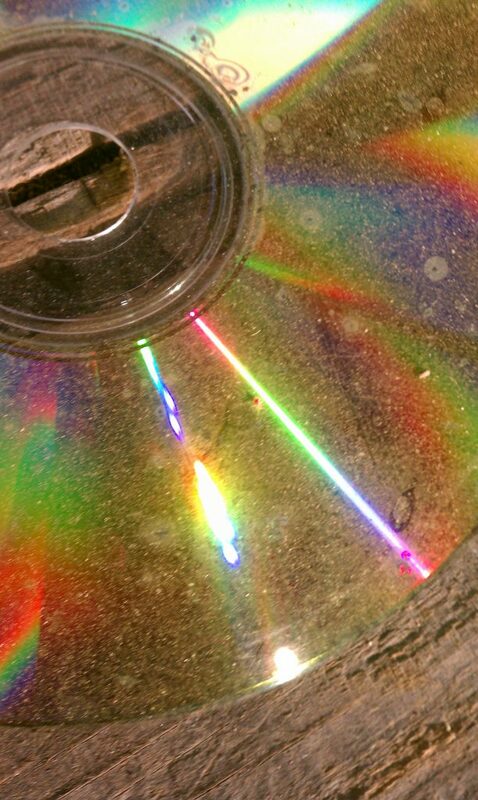 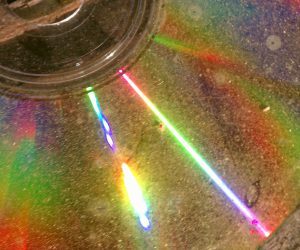 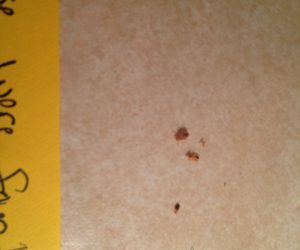 Some images are courtesy of the C.D.C. 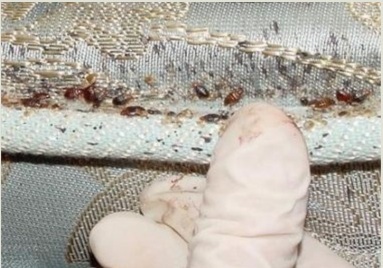 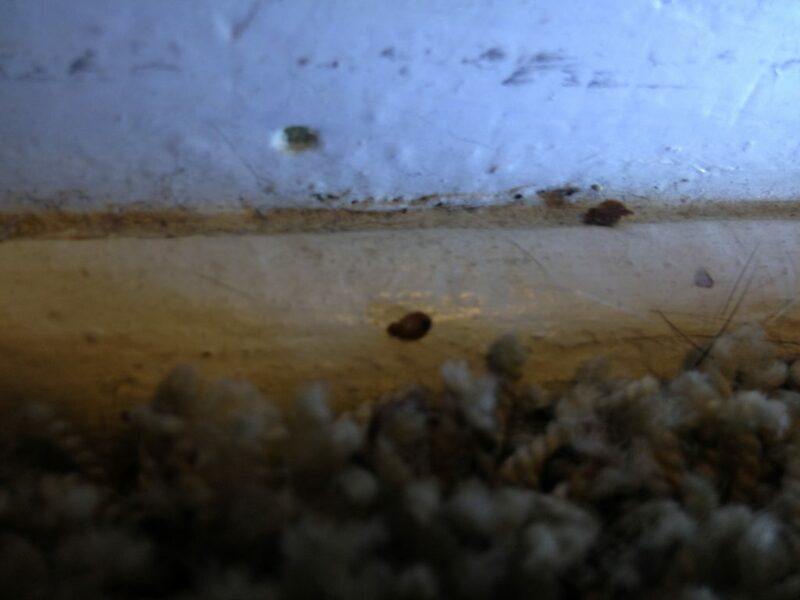 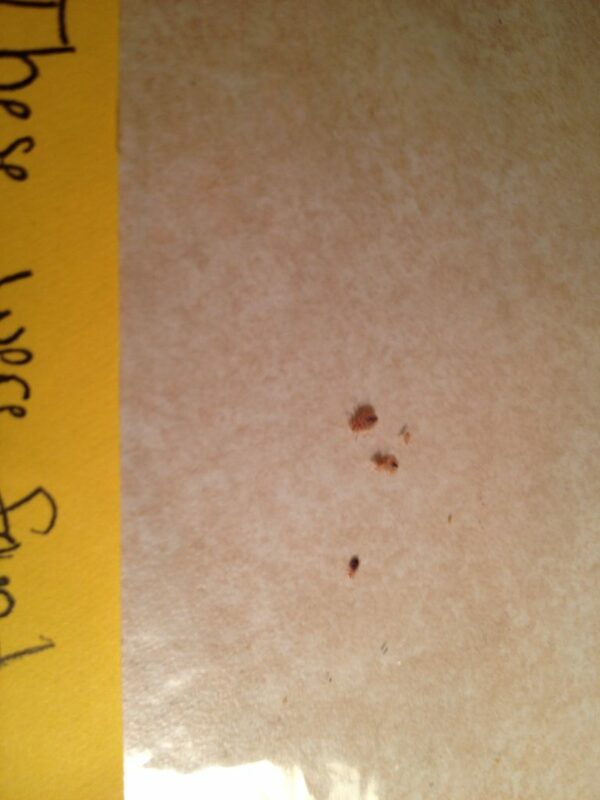 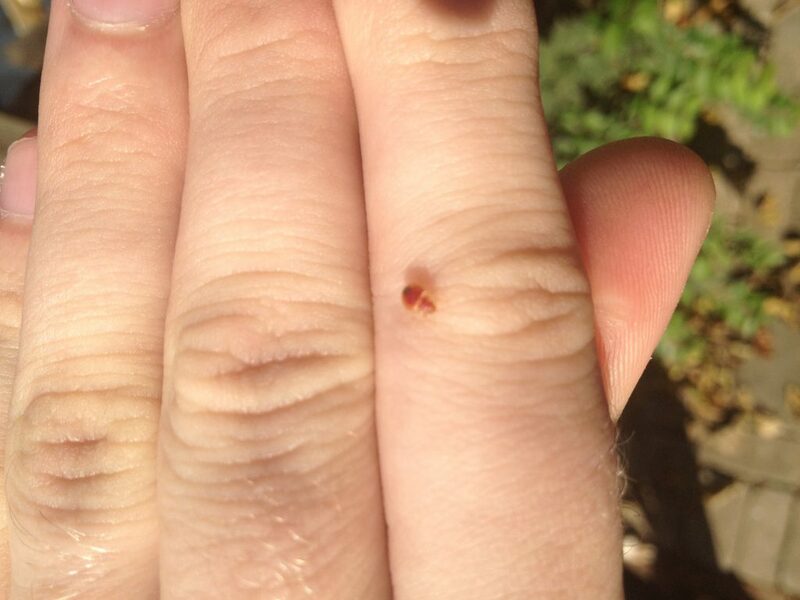 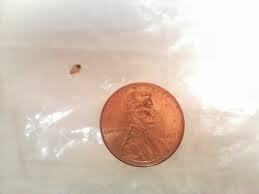 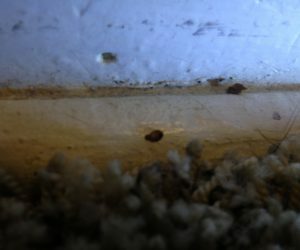 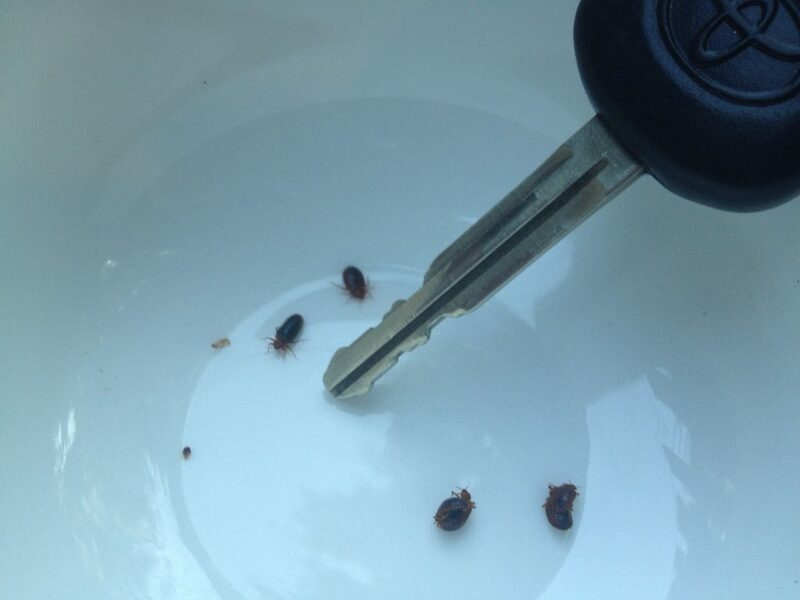 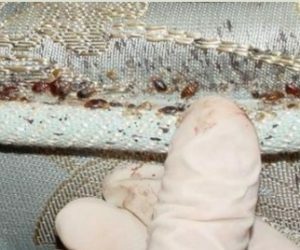 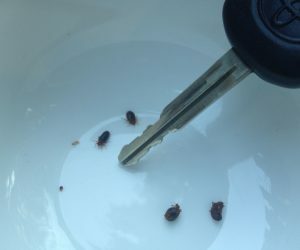 CONTACT BED BUG INSPECTOR TODAY! 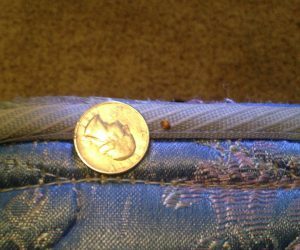 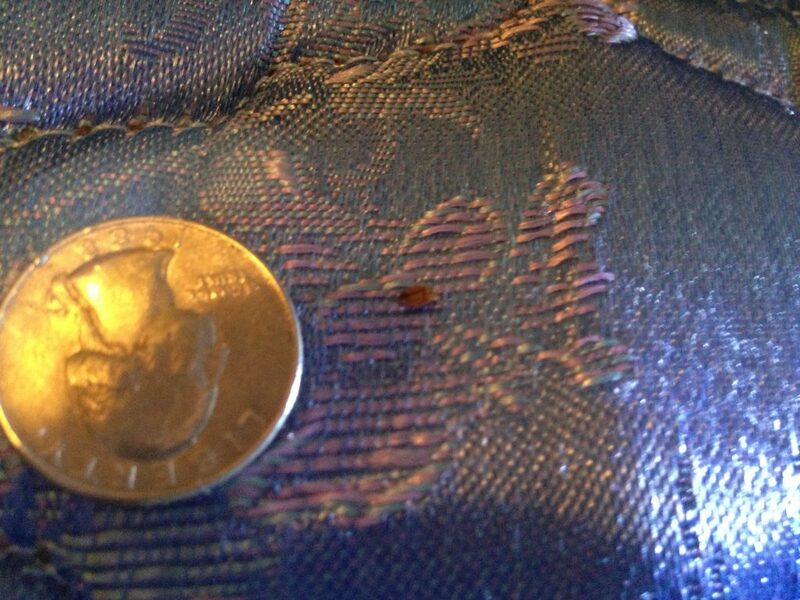 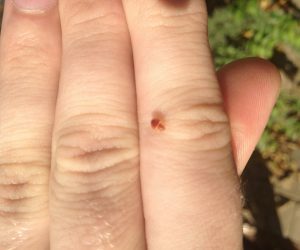 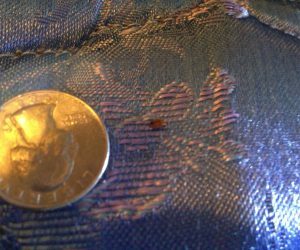 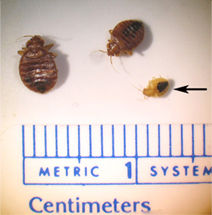 HOW SMALL ARE BED BUGS? 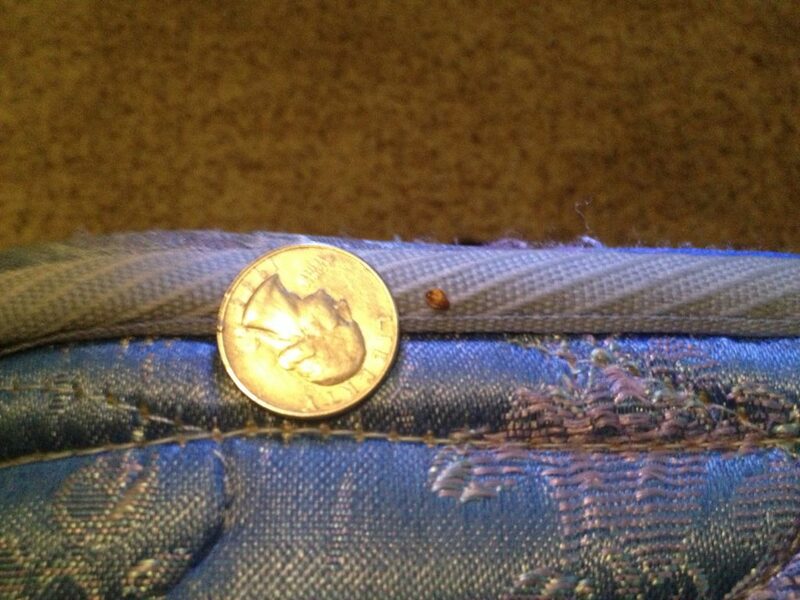 Bed Bug's are hard to fnd.